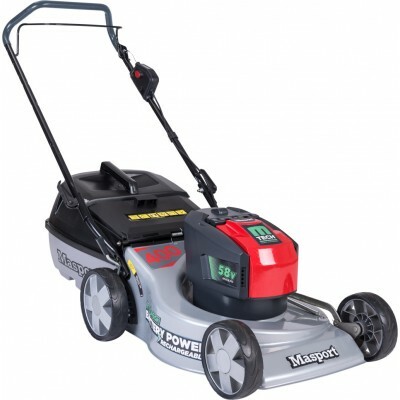 Masport Goliath 4WD Ride-on mowers are perfect for demanding conditions suc..
Masport produces high performance and extremely durable lawnmowers and has .. 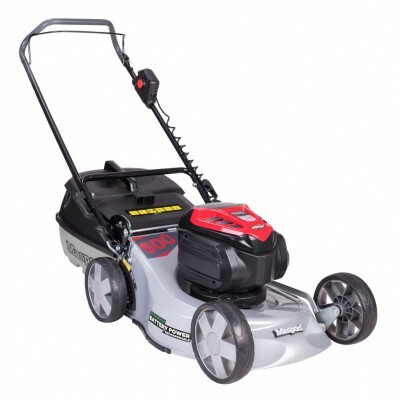 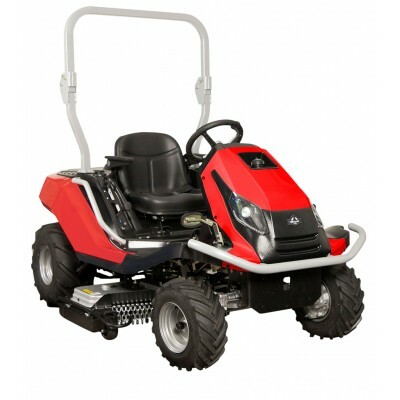 This ride on mower combines all the best features this range has to offer w.. 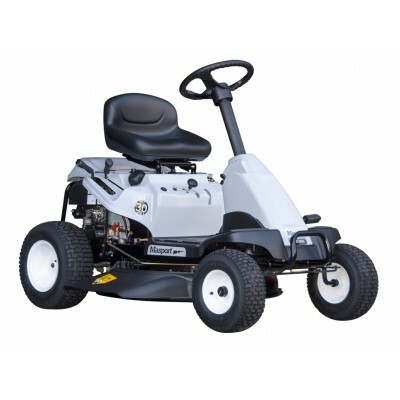 Compact, powerful and easy to drive. 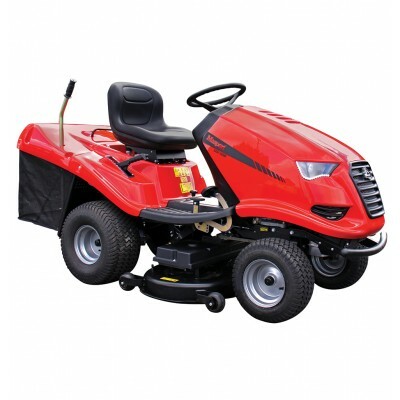 This rear engine rider with its simple.. 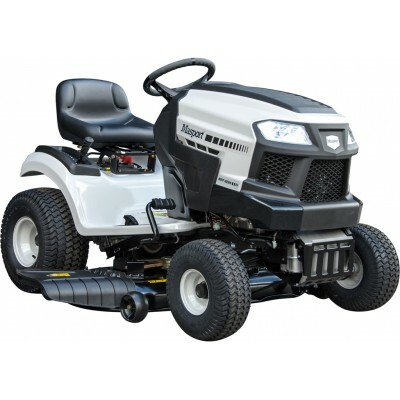 The S220 102HD is equipped with a heavy duty 40" rear catching deck featuri.. 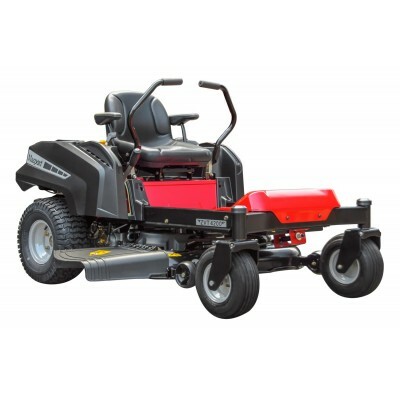 Zero turn technology provides superior maneuverability and time savings alo..